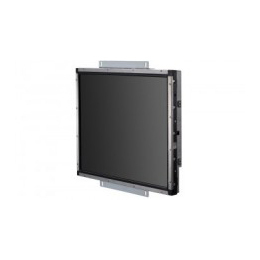 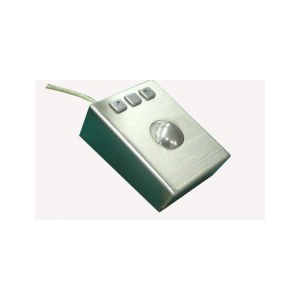 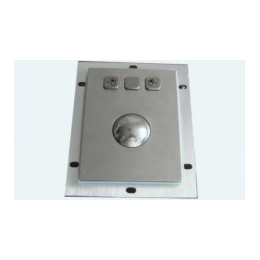 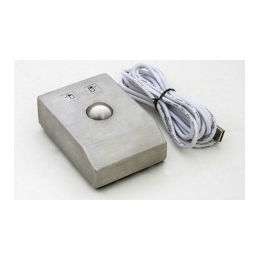 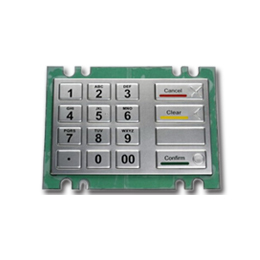 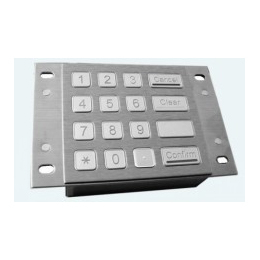 A IP65 vandal proof and water resistant Trackball for industrial application. 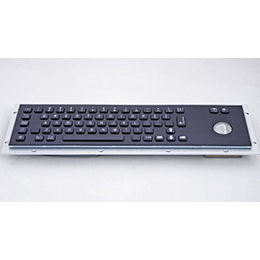 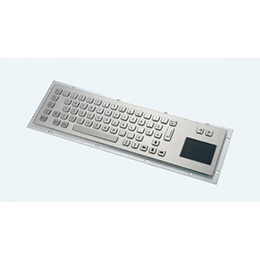 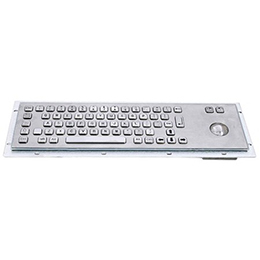 INPUTEL keyboards are made of Quality A stainless steel, which makesure the keyboard can be used for very rugged conditions. 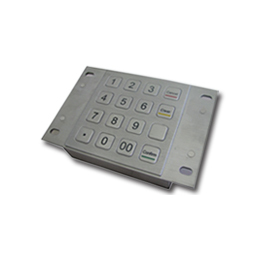 Key switch lifetime: > 5 million of operations.